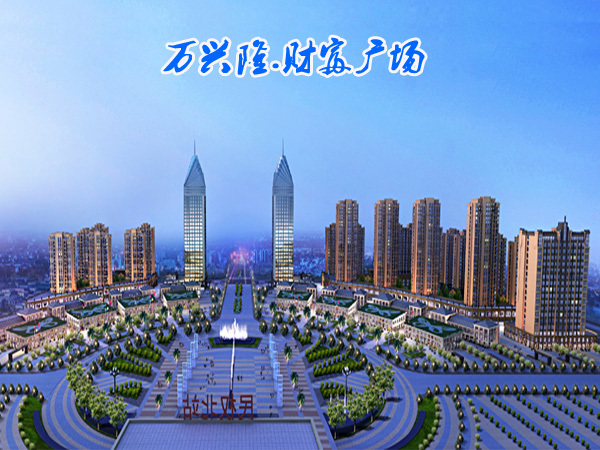 Wanxinglong group, founded in 1991, is a comprehensive foreign - owned enterprise group integrated with chemical fiber industry, real estate industry operation and development, financial investment and so on. Now we have Jinjiang Wan Hun long chemical fiber products Co., Ltd., Jinjiang Wan Long Hai Cotton Manufacturing Co., Ltd., Jinjiang Wan Hun long dyeing and weaving industry Co., Ltd., Jinjiang billion Hsing long textile industry Co., Ltd., Quanzhou Wan Long Real Estate Development Co., Ltd., Xiamen garden Long Investment Co., Ltd., Xiamen Wan Hong Asset Management Co., Ltd., 000 Xing Long (Xiamen) new Mstar Technology Ltd, Wanxinglong Group (Hongkong) Co., Ltd. and many other subsidiaries. 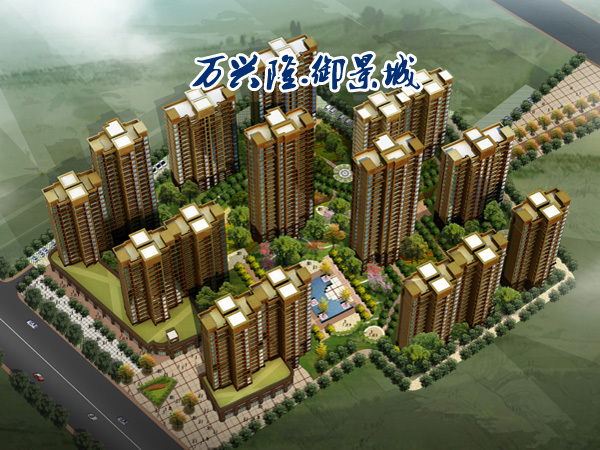 The total investment of the group is about 2 billion yuan, and there are more than 1800 employees.